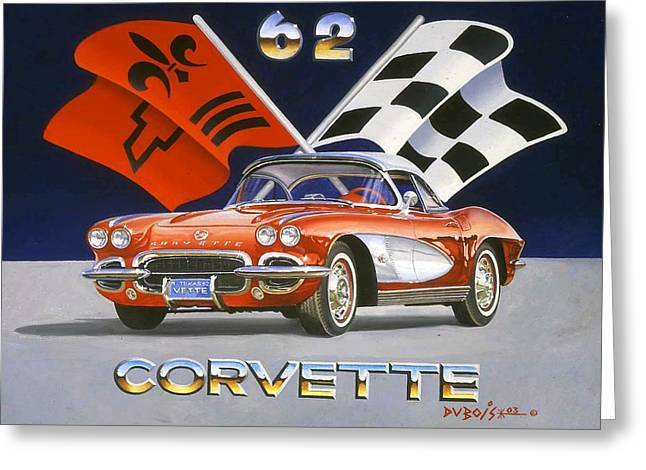 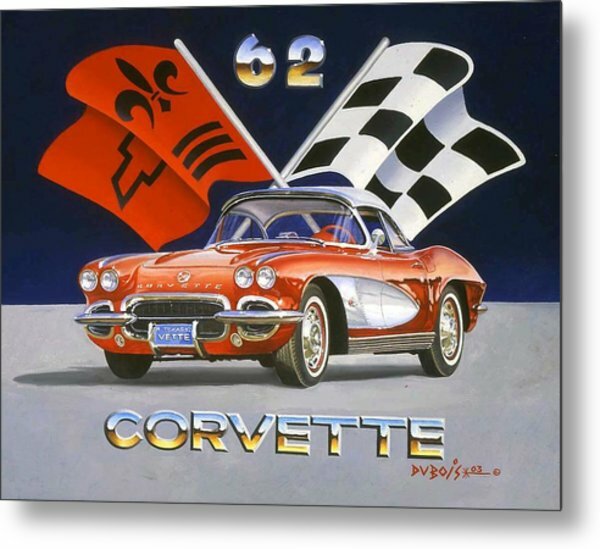 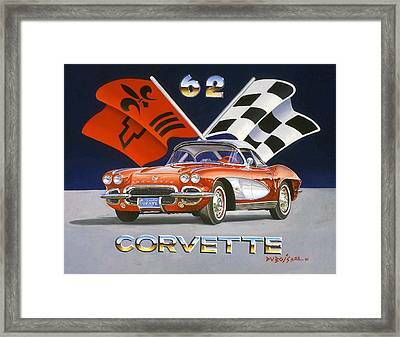 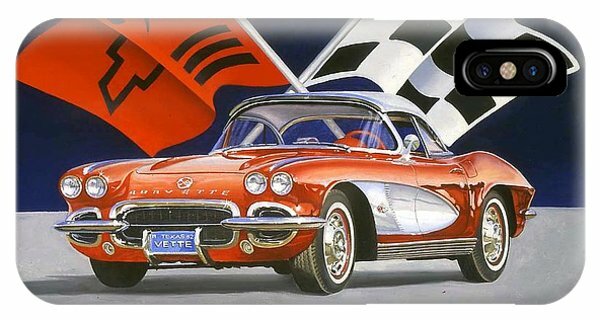 62 Vette is a painting by Howard Dubois which was uploaded on January 12th, 2010. Hi Howard ! 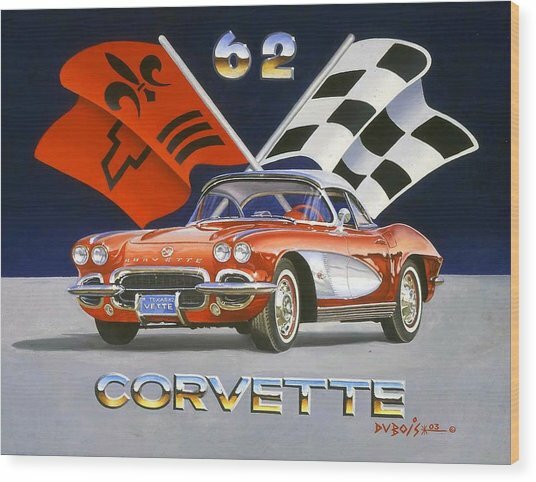 This painting is really good . 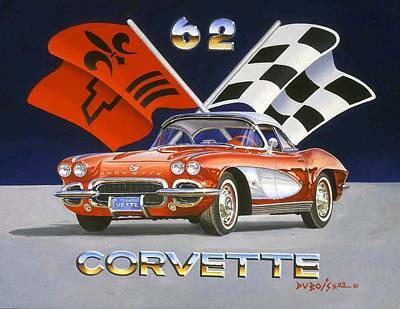 Great job !